What’s the story behind the pieces? Messiaen’s Un oiseau des arbres de Vie (A bird from the tree of life) is music that is ‘incredibly technically difficult to conduct’, in the words of Nicholas Collon, given the job of overseeing its first performance in this guise, arranged by scholar Christopher Dingle. The relatively short piece originally intended to be part of his massive, multi-movement orchestral piece Éclairs sur l’Au-Delà…, but was removed before the first performance. It is mostly scored for percussion but changes tempo and time signature more or less every bar. 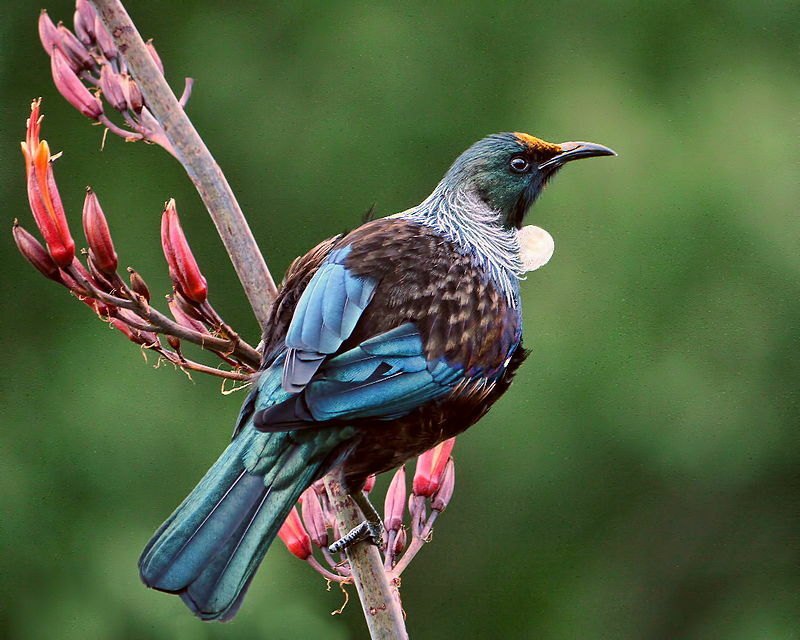 In the piece Messiaen profiles the New Zealand tui bird through a written-out melody of its song. Meanwhile Ravel’s Oiseaux tristes (Sorrowful birds) is the latest French piano piece to be orchestrated by Colin Matthews. The composer has tried his hand at a number of Debussy Préludes, imagining how Ravel might have undertaken the task, but here he looks at one of the six parts of Miroirs, the suite written by the composer for piano. Ravel himself orchestrated two of the other movements, Une barque sur l’océan (A boat on the ocean) and Alborada del gracioso (Morning song of the jester). The piece is intended to portray the sorrowful birds in the depths of a very hot summer forest. They are lost. Ravel’s orchestration of Musorgsky’s Pictures at an Exhibition is one of many versions of the Russian composer’s suite for piano – but is the most performed. The Messiaen is bright and strongly rhythmic, but not in a conventional sense. It is very treble based, and is punctuated by crisp chords that have an unusual colour, with the wood block and tuned percussion heavily in evidence. Colin Matthews’ orchestration is evocatively coloured, ideal for a humid evening at the Royal Albert Hall. The mood is oppressive, the brass lending weight to the lower end of the sound. It is clear from this that Matthews has listened closely to Ravel’s own methods of orchestration, because his way with the colours available is surely near to what the composer might have imagined.